Besides feeling so badly for Travis' family, I also feel bad for Juan Martinez. If Jodi stayed in her cage, I beginning to think, the verdict would have been different. Who allowed, Jodi's, stupid interviews? and for what purpose? The jury breakdown was 8 for death, 4 for life. That was an impossible breakdown to hope for a verdict. Thank you for the information, CBB. You're welcome grace-land! I'm sure that split made things really hard. Each side had support enough to stay put. I really do believe that if a new jury is selected that Juan can bring it home for Travis's family. I do believe that. I can understand, how the four jurors, voted, against common sense. I am just saying, I can understand, I do not agree, with their vote. Jodi will not escape justice. She has already been convicted of first degree murder. It is for the Alexander's and JM that I feel sorry for. JM will bring it home with a new jury. Jodi tainted this one at the very end. The jury knew this could be a death penalty case. I wonder if it's just not harder for some to sentence not only a female, but a young female to death. Awesome! No one deserves hell on earth like Jodi does. I wish more people knew of BPD and the manipulation that goes along with it...especially this jury and CA jury. I think their should be a law against knowingly manipulating the jury...for example using unneeded glasses to make a defendant appear wholesome. I wish more people knew of BPD and the manipulation that goes along with it...especially this jury and CA jury. I think there should be a law against knowingly manipulating the jury...for example using unneeded glasses to make a defendant appear wholesome. flamom and labubske, I totally agree. Heartfelt prayers for all those who love Travis and those who tried to bring justice. 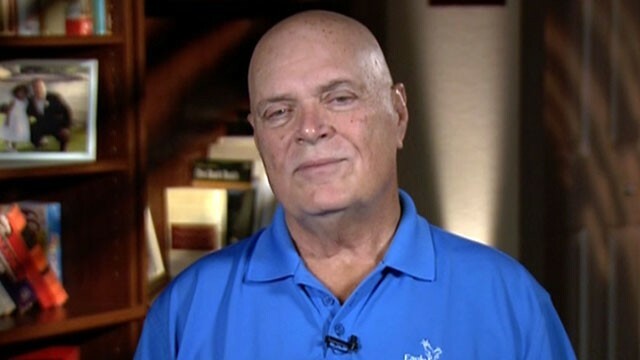 Jury foreman William Zervakos discusses, with Good Morning America, the mistrial verdict in the Jodi Arias murder trial, May 24, 2013. 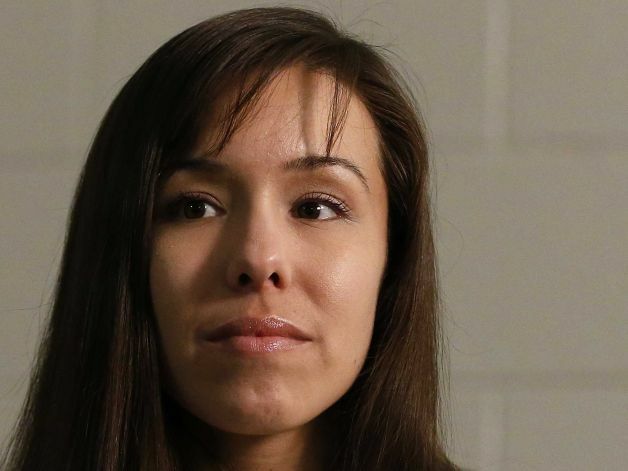 Zervakos, for one, believed Arias' story that she was abused in the relationship, but not that she killed Alexander in self-defense. "I'm very sure in my own mind that she was mentally and verbally abused," he said. "Now is that an excuse? Of course not. Does it factor into the decisions that we make? It has to." 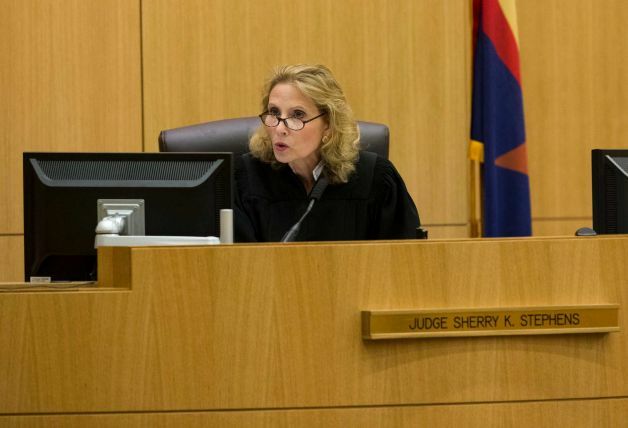 Arias' appearance - from her blonde bombshell look while she was dating Alexander, to the more subdued look she presented in the courtroom with glasses, bangs and dark hair - that captivated the media and the public throughout the trial, seemed to captivate the jurors inside the courtroom as well. "When I looked in the courtroom for the first time and looked who the defendant was, it's hard to put that in perspective when you look at a young woman and think of the crime and then think of the brutality of the crime," Zervakos said. "It just doesn't wash so it's very difficult to divest yourself from the personal, from the emotional part of it." Zervakos says he and other jurors struggled greatly with seeing Alexander's family every day in the courtroom. "Until you're face-to-face with people that have gone through something like that, it's something you really can't put into words," he said on "GMA." "I'm six feet away from somebody talking about a horrendous loss. If you can't feel that, then you have no emotion, no soul." 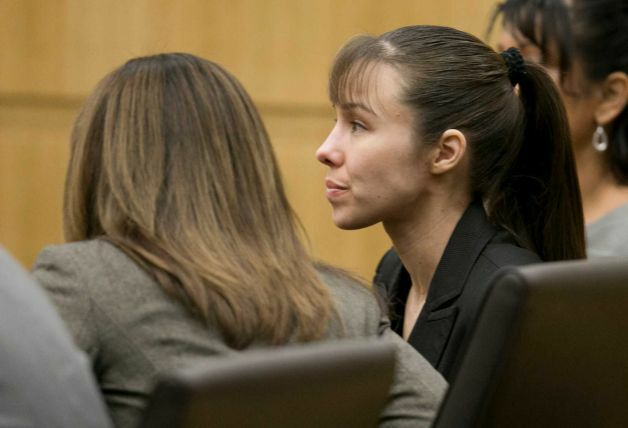 In a video clip I saw on HLN of one of the interviews following the mitigation phase ... Jodi Arias explained the motive behind the 8 point mitigation strategy. 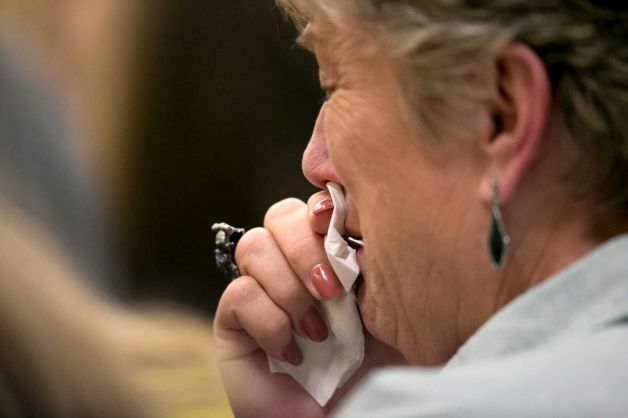 It was the defense's hope that at least one juror could personally relate to at least one of the factors and ... mercy for Jodi would apply rather than justice for Travis. 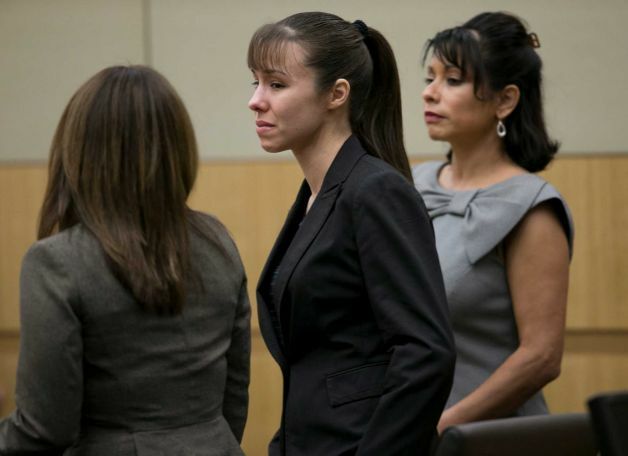 Considering Jodi was convicted of a premeditated murder beyond cruel by ALL jurors ... I can only assume that the strategy of the defense in the mitigating phase of the trial worked perfectly. It appears that the jury foreman was one of the four who was a believer in mitigating circumstances. Though the jury did not believe Arias' story that she killed Travis Alexander in self-defense, Zervakos said he believed Alexander abused her. "I'm very sure, in my own mind, that she was mentally and verbally abused," he said. "Now, is that an excuse? Of course not. Does it factor into decisions we make? It has to." 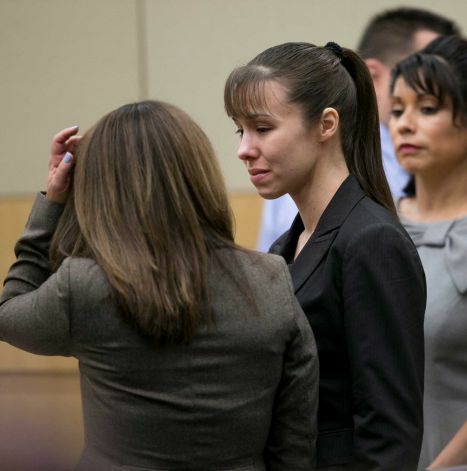 The words of the jury foreman on GMA this morning ... words empathizing with Jodi Arias ... reveal that it was a given from the getgo that the scales of justice were not going to balance. Mercy for Jodi would prevail. Zervakos said the 32-year-old defendant simply did not fit his image of a murderer. "When you look at a young woman and you think of the crime, and then you see the brutality of the crime, it just doesn't wash," he said. "It's very difficult to divest yourself from the personal, from the emotional part of it." Zervakos said Arias' 18 days on the stand hurt her case. "She was not a good witness," he said. "There were so many contradicting stories." But he expressed sympathy for her ability to endure her time on the stand. "I think the way the prosecutor was with her -- he's known for an aggressive style -- I think it was very hard, I think it would be difficult for anybody." Interesting how manipulation wins over truth. The jury foreman couldn't get past the idea how Jodi looked verses the silt throat, the gunshot and the 29 stabs to her victim. Something is really wrong with our justice system.